You probably already know about the countless benefits of owning rental real estate, and I bet you’ve thought about what your life will be like once you reach financial freedom. But today’s guest is challenging us to take the opposite approach. 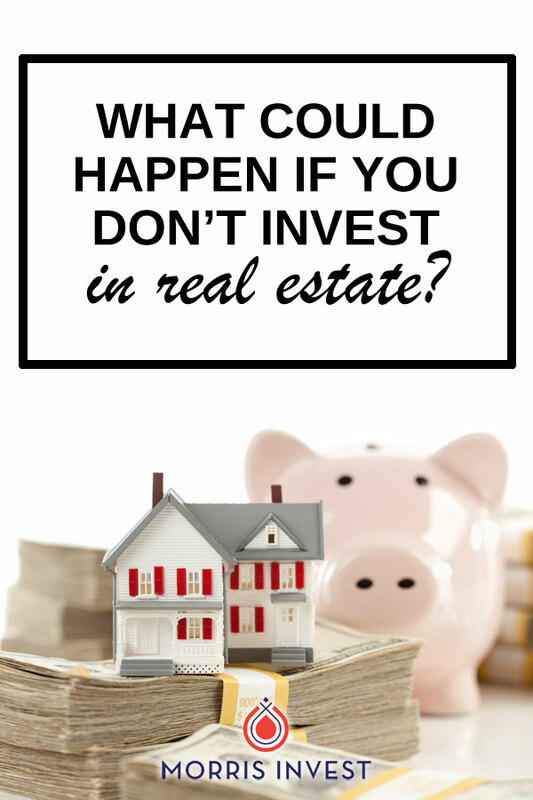 What would happen if you didn’t invest in real estate? On this episode of Investing in Real Estate, I’m joined by Thembi Bheka. Thembi is a real estate investor, mentor, educator, and member of the prestigious REIN. Thembi came to Canada from Zimbabwe as a refugee, and bootstrapped her way to becoming a successful investor. Thembi is passionate about helping others and giving back, and on today’s show, we’re discussing the far-reaching implications of creating financial freedom. Thembi’s story is incredible—after fleeing from an unsafe situation in Africa, she trained as a nurse in Canada. One night after a difficult night shift, she came across an ad for real estate investing. Thembi began soaking in tons of information, including reading Rich Dad Poor Dad by Robert Kiyosaki. She began purchasing buy and hold investments in order to build wealth. Then once she discovered joint venture partners, her portfolio snowballed. Now, she dedicates her time to helping other immigrants reach success through real estate investing. She teaches prospective investors how to get started with none of their own money, and the power of building relationships. Thembi explains that as an immigrant, it’s easy to slip into the mindset that you can’t create wealth. That’s why she is passionate about changing those ideas and helping immigrants overcome their fears. Thembi explains that she feels called to share her knowledge about the power of real estate with others. To hold that knowledge to herself and deny others the benefits would be selfish. She also describes that through her financial situation, she is able to help others. She uses a portion of her extra income to donate to Africa. If Thembi did not invest in real estate, people would likely die. On today’s show, Thembi is sharing the details of her personal investing strategy. We’ll discuss what she looks for in a deal, and how the real estate market varies in Canada. We’ll also discuss Thembi’s real estate summit, her favorite educational resources, and more. Thembi’s story is so inspiring, don’t miss this episode of Investing in Real Estate! What kind of properties does Thembi invest in? What is the number one resource Thembi recommends to all immigrants who want to invest? What is the importance of surrounding yourself with like-minded people? What is the real estate market like in Canada?